We all like to think of childhood as carefree, full of joy and innocence. And adolescence should be a time to safely explore, learn, and grow on the way to finding a positive place in the world. For many, though, childhood and adolescence are times of adversity. And some children and teens face serious traumas, such as abuse, neglect, or exposure to violence in their homes or neighborhoods. These adverse experiences undermine a child’s well-being and normal development in the present and can have consequences that last a lifetime. But with the right care and support, children and adolescents can return to stability and health. 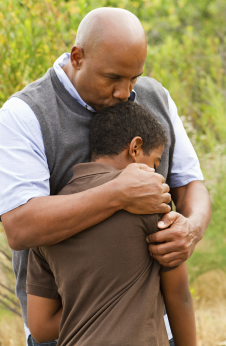 CCFH offers evidence-based mental healthcare and family supports that address the effects of childhood trauma and adversity and restore hope for a healthy future. 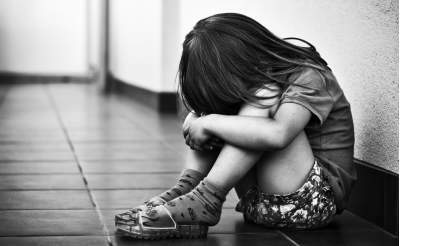 Child traumatic stress describes the strong emotions and physical reactions that persist well after traumatic experiences have ended. These reactions interfere with a child’s ability to function on a daily basis and interact with others. Without treatment, child traumatic stress increases the likelihood of health-risk behaviors and long-term health problems.